Rotari was born in the heart of the Dolomites. The mountain climate, the special care of the vineyards, the dedication of our winemakers in the manual selection and harvest of the grapes give life to the fresh and fragrant bubbles that are both complex and enjoyable reflections of the characteristics of the region. The Metodo Classico, its history, and its long aging process on its yeast bestow upon Rotari unique and unrepeatable characteristics. All of the Rotari wines are characterized by a unique style: fresh, fragrant and elegant with the ability to be ideal pairings for both Italian and International Cuisine. Rotari Flavio was created in memory of the Lombard King Rotari, who assumed historically the honorary title “Flavio” which recalled the prestige of the roman and byzantine empires. At the foot of the Dolomites, where the Chardonnay expresses best its fresh and fruity character, Rotari Flavio is a special Riserva produced with the purity of grapes that are selected and harvested by hand and come from the hills at an elevation 1,100 feet located in the north of Trento. 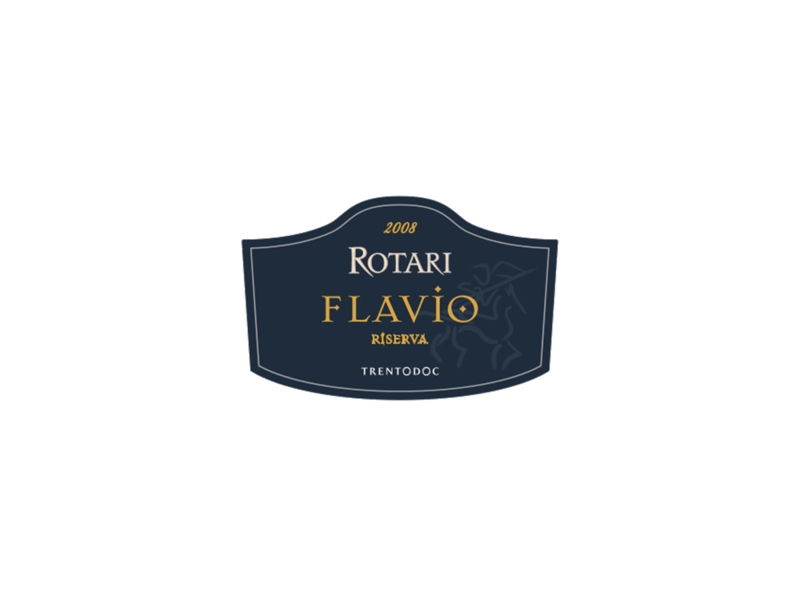 Rotari Flavio is a Metodo Classico wiine produced only with Chardonnay. The long secondary fermentation and refinement that takes place in the bottle, according to the Metodo Classico with respect to the Trento DOC discipline, gives Rotari Flavio characteristics of uniqueness and notable value. During this period of at least 5 years, the yeasts give to Rotari Flavio great structure and aromatic notes that are persistent and balanced. Color: Straw-yellow with gold reflections. Bouquet: The style is unmistakably Rotari intense and elegant with citrus notes, apricot, and yellow peach. Hints of very balanced bread crusts and white flowers. Flavor: Full bodied, fragrant, well balanced with aromas of hazelnut, yeast and honey. 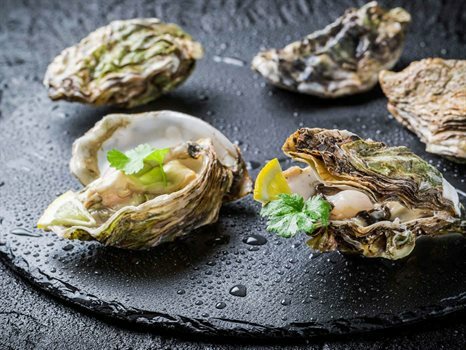 Ideal with all meals, Rotari Flavio goes best with fish and shellfish dishes, cheeses, and white meats. Every occasion becomes special when celebrated with Rotari Flavio.